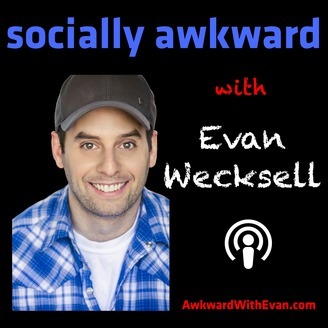 Comedian Evan Wecksell (VH1, E!, Conan) interviews his closest Facebook friends and most distant Facebook acquaintances. Expect things to get awkward. Evan wraps up his I Love the 80s series with 1989’s Sean Snead. And all this time Evan thought his name was Sean Austin. Why is that? Plus, Evan and Sean talk video games, wrestling and give a rapid-fire preview of Wrestlemania 35! 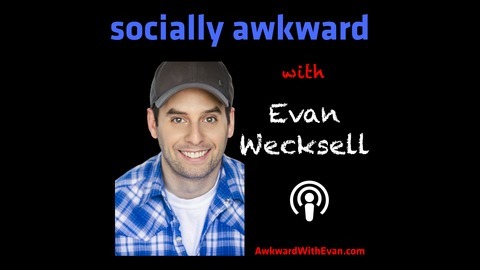 SUBSCRIBE to SOCIALLY AWKWARD, and support the podcast for as little as $1/month (or as much as $200) by going to patreon.com/funnyevan. In honor of Wrestlemania 35, get Wrestlemania 34 on Amazon! Or get Evan’s new paperback! The post Sean Snead – Ep089 appeared first on Evan Wecksell.